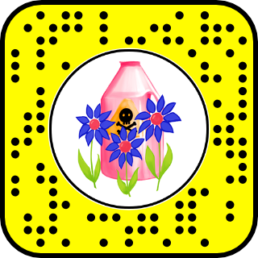 Vanquish the plastics with a tap in our Snapchat AR Effect created for Earth Day! This lens utilizes an interactive world feature. Learn more about different types of effects we can do! Try the Effect on Snapchat! 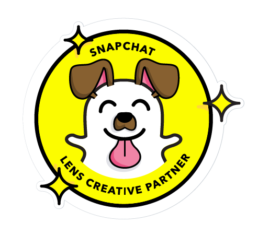 Or, while in Snapchat, scan the snapcode below to bring up the effect.